We Stand Out in the Crowd! A General Accounting and Tax Firm for Individuals, Corporations, Partnerships, Trusts and Estates. 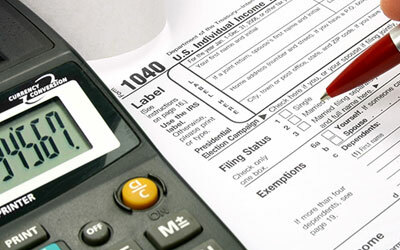 Davis & Deal Certified Public Accountants is a tax firm located in Glendora California. Though we serve clients in-house here in California, we also assist individuals and organizations nationwide by working remotely via phone, email, or video chat. Our practice has been built from the referrals of satisfied customers, and we are sure you will be our next happy client. 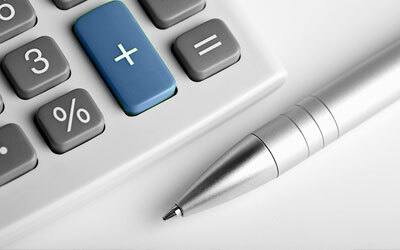 We provide general accounting and tax services for individuals and companies. Enjoy comprehensive accounting for small and mid-sized businesses. Learn more about the background of our firm. 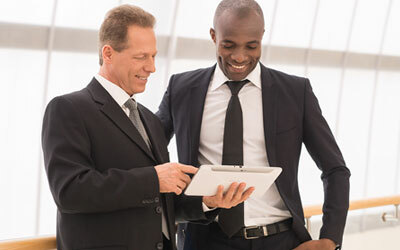 Contact our CPAs today to request financial services for yourself or your business. We are located in the City of Glendora, California 91741. Take the 210 Freeway to Grand Avenue north, travel north on Grand Avenue to Route 66 turn right, take Route 66 to Glendora Avenue (two signals) and turn left, follow Glendora Avenue north just passed Ada Ave. and we are on the left hand side of the street. 211 S Glendora Ave, Suite A.